Sportfishing festival celebrates its 38th year, kicks off San Diego’s spring saltwater fishing season. 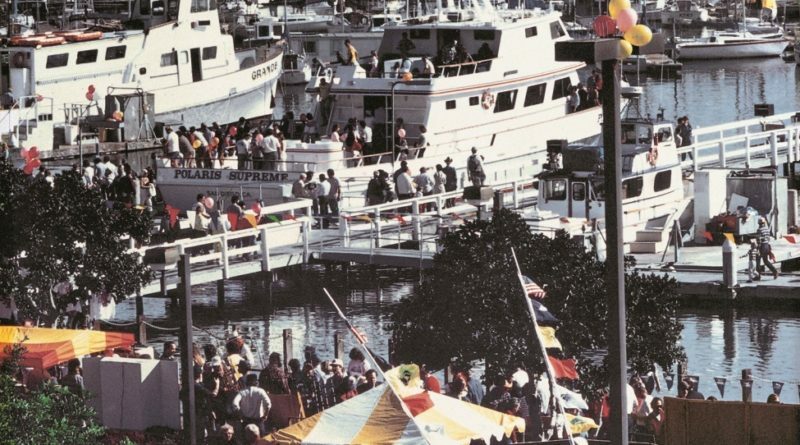 SAN DIEGO — San Diego’s Day at the Docks celebrates its 38th year, returning to Point Loma on April 9. Festivities kick off Sunday morning at 9 a.m. and continue through 5 p.m. The Port of San Diego event is considered the official kick-off of the region’s spring saltwater fishing season. Anglers, boaters, families and the general public make it out to the Day at the Docks event to take in a day of sportfishing, music, food and vendors. Attendees can check out the latest in fishing tackle gear and tour the local sportfishing fleet. Each of the sportfishing vessels will host an open house aboard their boats, giving a public a personal look at the fleet. 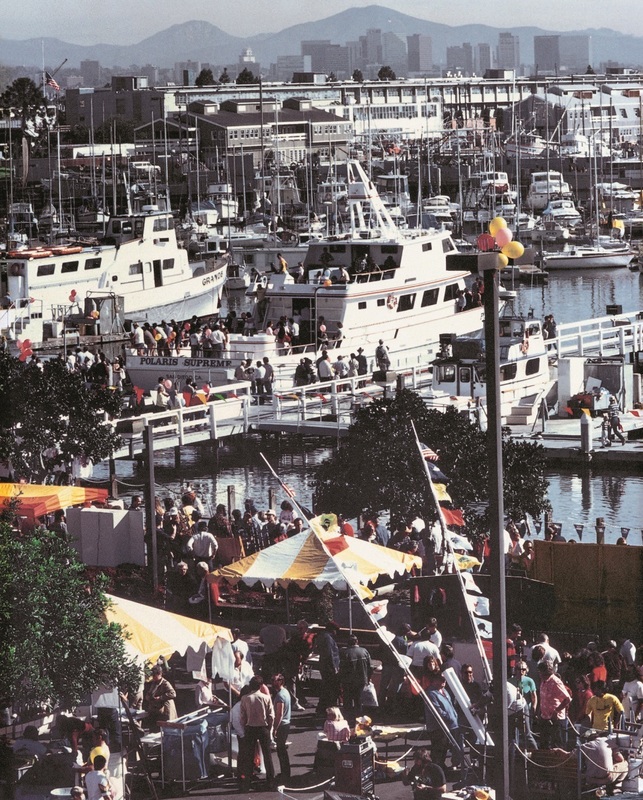 Day at the Docks will also feature several fishing and boating seminars, exhibits by manufacturers on more than 200 fishing tackle, marine art, clothing and accessories, cooking and fish fillet demonstrations, live music, contests, kids’ fishing areas, dunk tanks, drawings and $3 boat rides around San Diego Bay (per person). Parking in the area is limited but available for free at Shelter Island. A free round trip shuttle service is offered from 8:30 a.m. to 5:30 p.m.
Visit sportfishing.org for more information on Port of San Diego’s Day at The Docks activities and schedules.